The heart of the Champagne region, lies 145km to the northeast of the Paris. The vibrant city of Reims is a good starting point and has all the feel of a bustling regional capital; the old city is dominated by the 13th century cathedral, one of the great gothic cathedrals of northern France, and a UNESCO world heritage site. 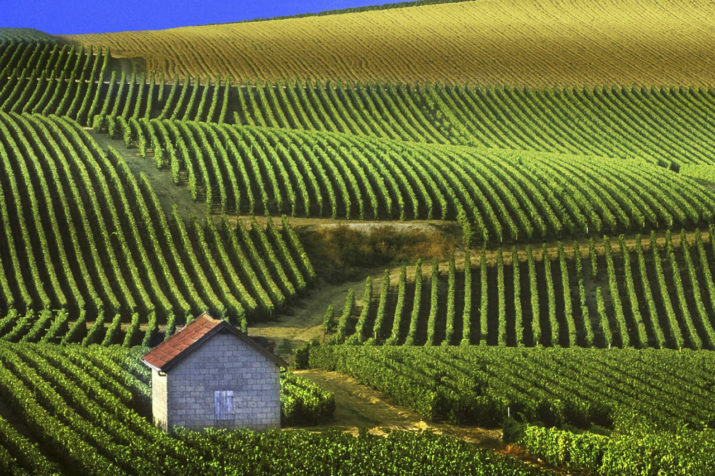 The famous combed vineyards of Champagne lie on the chalky hills to the south west of Reims, and around the town of Epernay. We will explore the region and visit some of the historic and legendary Champagne houses as well as the smaller iconic vignerons, dining and staying in historic mansions and properties among the vineyards.